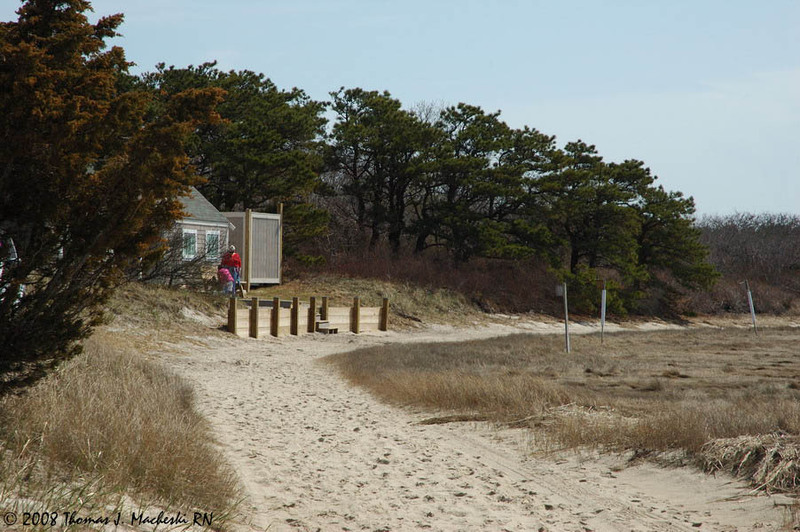 Cape Cod Cottage - Ramblings of Mad Shutterbug & the Border Collie Bros. In other news, I posted a note to the seller of the watch I mention in a previous blog entry, updating them a little bit with some info. Seller stated they'd tried contacting surviving relatives but only a handful are still alive, and 4 - 5 generations out. I think my cousins and sister might like to know ... we're mostly all still kicking and we are 2nd generation from Gramps, eh? I'm not counting cousins from Mom's side of the family in this either, only from Dad's.